The Wednesday, June 15, 2016 Climate Justice Forum radio program hosted by Wild Idaho Rising Tide (WIRT) features June 9 conversations with Mosier, Oregon Mayor Arlene Burns, Mosier residents Silas Bleakley and Brent Foster, and Peter Cornelison of Friends of the Columbia Gorge, about the June 3 Union Pacific oil train derailment, explosion, and fire in the Columbia River Gorge. 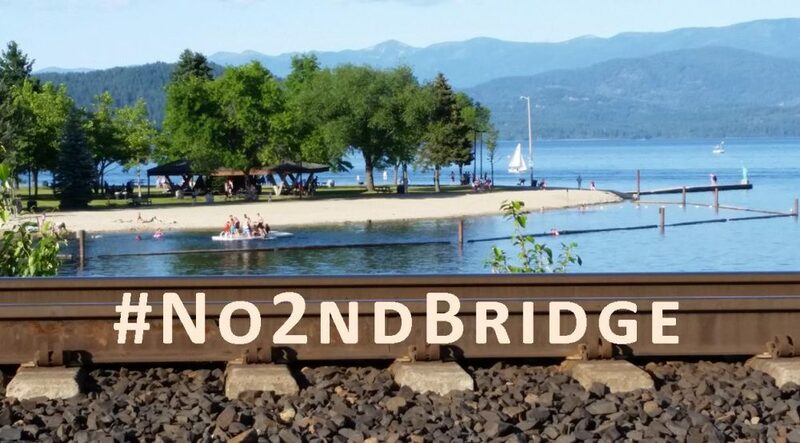 Other topics include Union Pacific rail operation violations in Oregon and grants to Sandpoint area organizations and Millennium Bulk Terminals public comments and hearings on the last proposed Northwest coal export facility. Broadcast on progressive, volunteer, community station KRFP Radio Free Moscow every Wednesday between 1:30 and 3 pm PDT, live at 90.3 FM and online, the show covers continent-wide climate activism and community opposition to extreme energy projects, thanks to the generous, anonymous listener who adopted program host Helen Yost as her KRFP DJ.